We first introduced the idea that workouts can be designed using methods that calculate fatigue versus being based on zones and %FTP. 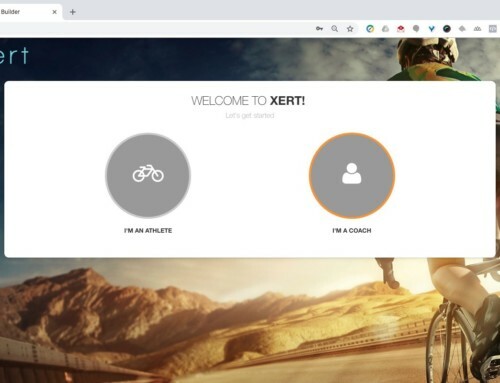 Xert’s smart workouts enable athletes to perform workouts that are highly individualized to their specific capabilities, across all intensities from easy pedaling to sprinting. In addition, workouts can use dynamic intervals that change based on how the athlete completes them. This has been something many scientists that study exercise science describe as being the future of training. Xert has this capability today and is the first to have ever achieved this. 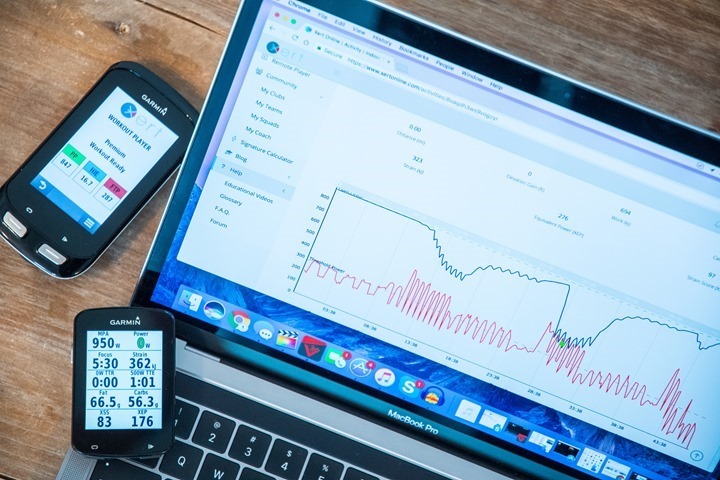 This post is for advanced Xert users, coaches and sports scientists to get a better idea on how Xert’s Smart intervals are created in the Workout Designer and used in training. Chart showing Power, MPA and Difficulty Score for the workout using the Fitness Signature. Focus, Specificity Rating and Difficulty Rating calculated using the Fitness Signature. Fitness Signature to use for the workout definition. Editable. XSS and Work breakdown for the workout. Review the MPA data for your workout. Ensure the MPA does not cross the power values on the chart, unless you are specifically designing a workout that pushes you/the athlete to the limit. Consider the Difficulty Score. Higher scores generally require more training in order to be successfully completed. Avoid long intervals at low wattage where MPA has recovered, unless they are specifically meant to reduce Difficulty Score. (Coaches) Design for varying Fitness Signatures with your workout for great portability between athletes. Use extremes to see how the workout changes with different athlete signatures. For example, a sprinter may have a signature of TP: 220W, HIE: 35kJ, PP: 1500W whereas as an aerobic climber might have a signature of TP: 300W, HIE: 12kJ, PP:600W. Try inputting these signatures and use the Refresh button to view the associated MPA and Difficulty Score to assess how effective the workout will be for different athletes. A smart interval can have dynamic power during the interval. MMP stands for Mean Maximal Power and it is used as an improved way of specifying an interval power target as compared to %FTP. The target power value is calculated specifically for each athlete that is performing the workout. The power targets are specified as a duration, rather than a power number, which means that for any athlete that performs the interval, we know exactly how long the given power can be sustained from a fresh state. So if the duration of the interval is 3 minutes and the power target is 6 minute MMP, every athlete that does this interval will by at 50% of their 6 minute power at the end of the interval. Using MMP also makes it feasible to define power target near the athlete’s peak power, without having to define a specific interval target. 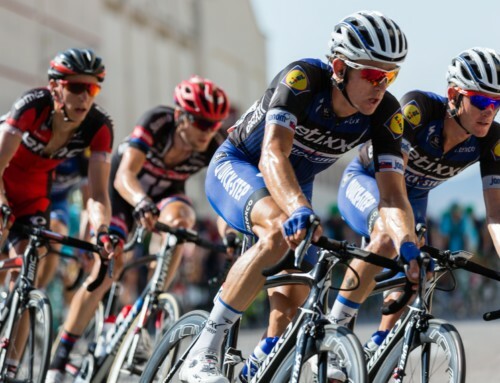 Using %FTP, it is nearly impossible to target two different athletes with intervals near the peak power. Using MMP this becomes very easy – you simply defined the MMP interval target as, say, 15s power (0.25 minutes) and the system will automatically calculate the athlete’s 15s maximum power and use that as the target for the interval. 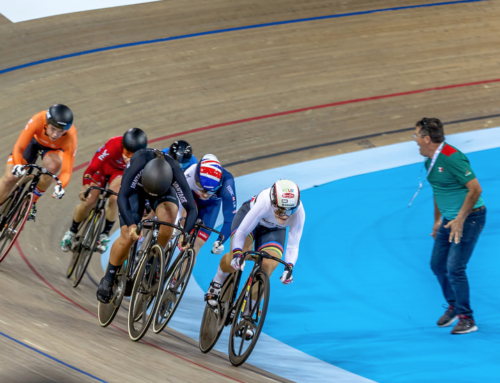 Using MMP-based intervals in the Xert Workout Designer is the key to dealing with the challenges of using %FTP when handling multiple athletes. %FTP interval targets aren’t always the same from athlete to athlete, forcing you to design new workouts for each new client, sometimes redefining the same workout for the same athlete even, as their fitness changes. 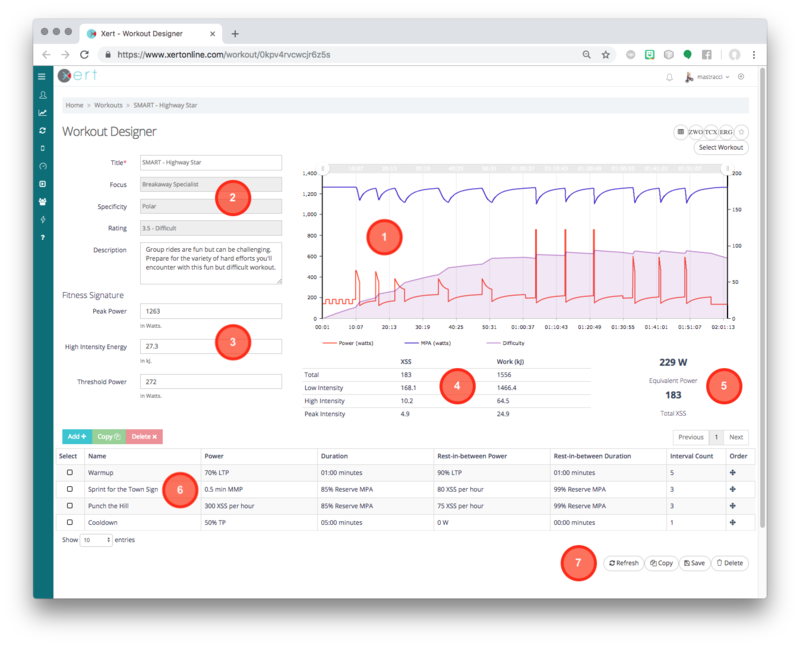 By moving to MMP-based interval targets, your workouts will work the same for each athlete since the MMP power target is calculated for the athlete automatically. Dynamic duration Smart intervals have the Xert Workout Player (either with our iPhone App, Android App or Garmin ConnectIQ App) automatically adjust the interval duration based on how the interval is performed in order to reach a certain level of fatigue or a certain level of recovery. This fatigue level can be calculated based on the individual’s fitness signature too, allowing the interval target to be automatically personalized for the athlete that’s doing the workout. Target MPA W – The interval lasts until MPA is the number entered. The Xert Standard workout library predominantly uses Target MPA %Reserve since these are the most portable between different athletes. Some workouts will use %PP or %TP. Generally, using MPA as a wattage is avoided since it is athlete specific. For high-intensity intervals, you can specify with precision how much fatigue you/your athlete will need to generate before the interval ends. For recovery intervals, you can specify with precision where the recovery needs to reach before the next interval can start. The duration of the interval is dependant on the value entered as well as on the fitness signature. The system automatically calculates this. The duration will depend on previous intervals. If fatigue already has been generated, a high intensity interval will be calculated to be shorter. A rest interval will be longer. 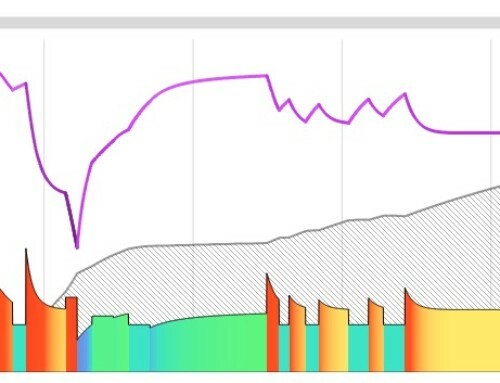 During play using on of Xert players, the duration is continuously adjusted based on performance. This allows the player to automatically handle unique situations like slow trainers or athletes that may not hit the targets perfectly. During play using Zwift or those that use Xert’s ERG/TCX export, the duration values aren’t dynamic but they are specific to the athlete and when done in ERG mode, the Target MPA is likely to be close to the MPA that the athlete completes the interval with. Using ERG mode, lessens the need for dynamic features. Use Target MPA %TP and the same value for %TP as the target wattage, when you are looking to design maximal efforts in your workout. Lengthen high-intensity intervals by making the Target MPA lower. Lengthen recovery intervals by making the Target MPA higher. Lengthen high-intensity intervals by making the interval target power lower. Lengthen recovery intervals by making the interval target power higher. Don’t simply consider this useful in situations where power can vary during the course of the interval such as when they’re are done outside. Use this feature to allow the workout to be performed by a broader range of athletes without modification. For example, this feature is ideal to use for recovery/rib intervals since you can be very specific in terms of where the athlete needs to get to in order to perform the next high-intensity interval. This is different for each athlete and using Target MPA durations for recovery, ensures that your athlete has just the right amount of recovery for the next high-intensity interval. When combined with MMP power targets, this is the ideal method of designing a workout that will provide the same purpose regardless of the athlete fitness level. You can design it once and prescribe to any athlete without modification. 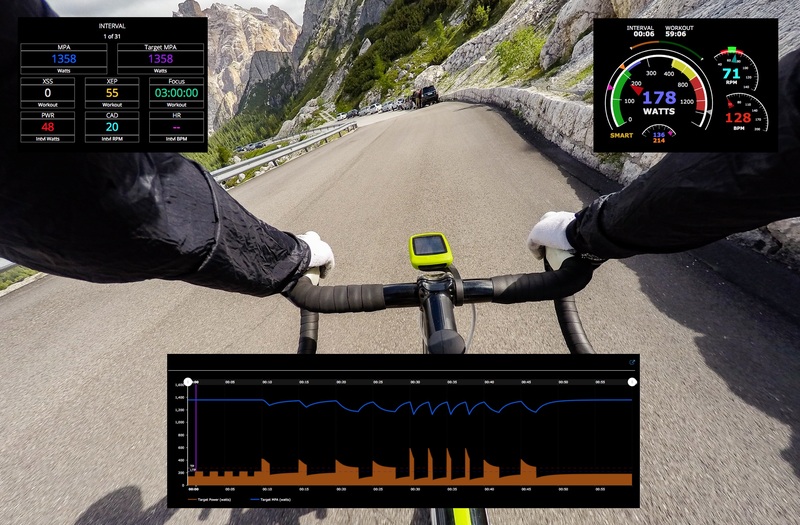 Smart, dynamic power intervals (XSSR) provide the workout designer with very precise control over how the strain (XSS) will get applied over the course of the interval in order to manage overall load. Fixed power, high-intensity intervals have the property: easiest-harder-hardest representing how the interval feels to the athlete. XSSR-based intervals have controlled hardness level throughout the interval: hard-hard-hard, for example. This format for intervals helps you control the amount of strain to be applied and allows for the application of strain across a variety of intensities. These intervals encourage greater workout compliance since the hardest part of the intervals can be avoided without compromising the purpose of the workout. In addition, XSSR targets for recovery intervals, help with greater workout efficiency by making the rest intervals increasingly harder and harder as the athlete recovers during the interval. Use the drop-down to select XSSR from the list to make your interval based on dynamic, XSSR power. Values below 100 will be easy/recovery intervals and values above 100 are high-intensity intervals. Unlike MMP-based intervals, not all fitness signatures are going to be able to reach all XSSR targets. Some XSSR values are too high for some fitness signatures. Some combinations of XSSR and Target MPA may not be feasible. For example, from a fresh state, an interval with XSSR of 120 is not going to be able to bring MPA down to a value near TP. The Workout Designer will limit the duration of these intervals. Most workout designs have you focus on the high-intensity (ON interval) portion of the workout. In the past, because it was difficult to quantify how different recovery intervals should be used, recovery interval (OFF or sometimes RIB for “rest-in-between”) targets are often overlooked or only generally classified. Often very low recovery targets are used so that they don’t affect the performance of the ON intervals. With the Xert Workout Designer, recovery intervals get equal billing with the high-intensity intervals. They are just important. A knowledgeable Xerter would comment on anyone comparing 4×4 minute vs. 4×8 minute vs. 4×16 minute protocols, for example, by asking “What’s the rest in between?” since which is better will depend on the rest durations and intensities used. Long workouts are harder. With very long workouts, slow-recovery fatigue can impact performance making high-intensity intervals more and more difficult to complete. Pay close attention to MPA and Difficulty Score as the workout progresses and recognize that higher power with lower MPA and high Difficulty are more likely to cause the workout or intervals to be abandoned. Great workouts are those that are perfectly tuned to the athlete such that if they were any harder, they may not have been completed. You/your athletes should be left feeling great for finishing a tough workout rather than feeling ashamed or embarrassed that they couldn’t complete it. Monitor MPA and avoid drawing down MPA to deep levels later in the workout. If Difficulty Score is high, this is a sure recipe for failure. Add mental breaks into your longer workouts. The body may not be that tired but the brain gets worn out trying to withstand all the discomfort. Add a few minutes of easy pedaling (no more than 4 minutes generally) during long workouts. These give the athlete some time to build up the motivation for more difficult intervals to come. (Sometimes a bit longer recovery interval suffices). Taper intensity as the workout progresses. 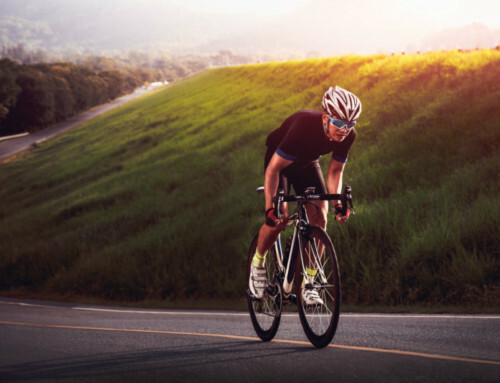 For workouts longer than 60 minutes, reducing the intensity and/or duration of your intervals later in the workout will increase the likelihood of intervals getting completed. Use XSSR intervals for higher intensity efforts. Since these reduce in intensity, the athlete is less likely to abandon the interval since they know it’s going to get easier so long as they just keep going.